Japanese fans beat drums, played horns and sang cheer songs when their teams were at-bat during the exhibitions. The atmosphere in the Big Egg was more akin to a college football game or a European soccer match than a baseball game in the U.S. There are a few members of both teams who played in Japan the last time the same two clubs opened the MLB season in Tokyo and could tell their teammates what to expect. Mariners outfielder Mitch Haniger was just in Japan in November as part of the MLB-Japan All-Star Series. “I just told them (his teammates) about the experience, how fun it is playing in front of the Japanese fans,” Haniger said. “It’s a little different than playing in the States. There’s a lot more upbeat energy throughout the game. There’s not any quiet time really here, and as a player it’s really fun to play in front of that. The noise level during the games was vastly different when each team was batting. There was mostly silence when the MLB teams were at the plate, with the exception of the sound of camera shutters during Ichiro Suzuki’s at-bats. 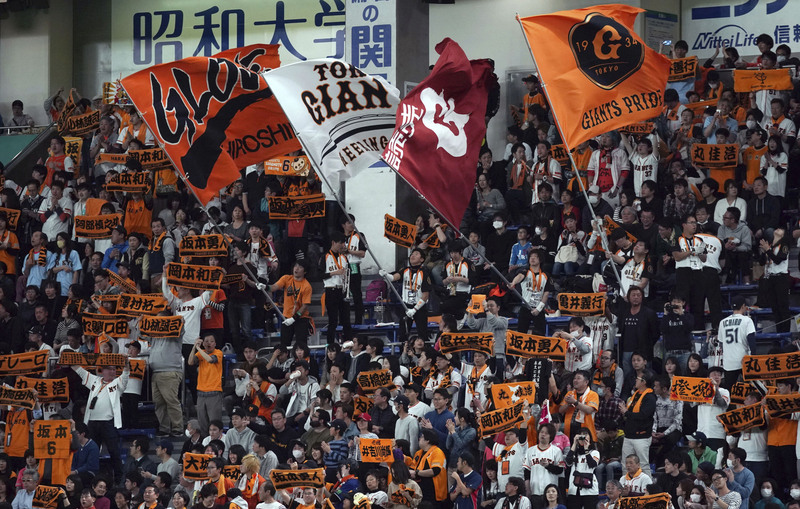 When the NPB clubs were at the plate, the fans sang their cheer songs for each individual player and the “chance theme” when there were runners in scoring position. Some cheers were accompanied by flag-waving and others by rhythmic clapping. Some of the Fighters’ cheers included hand movements. 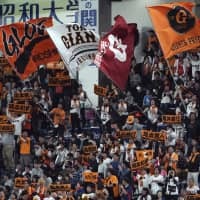 In the seventh inning (“Lucky 7” in NPB), each Japanese team’s fight song was sung. The atmosphere created by Japanese fans is one of the first things noticed by newcomers (fans and players) to the Japanese game. Count the Mariners’ Jay Bruce among the impressed. While the Japanese fans predictably stole the show, a small but vocal contingent of A’s fans made their presence felt, shouting “Let’s Go Oakland!” in rhythm. For Martinez, it’s all part of his routine now. The lefty made 88 appearances for the Texas Rangers from 2014-17 before coming to Japan. He knows how different the atmosphere is and also how to deal with it when he’s pitching. “That’s something that you kind of train for and mentally prepare for on your way to the big leagues and when you get to the big leagues,” Martinez said.